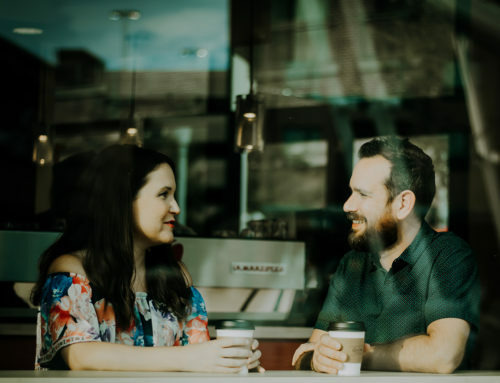 This is part of our blog series from the free eBook Evangelism or Discipleship: Can They Effectively Work Together? Here comes the part of making disciples that requires grit and patience. The disciple making Jesus calls us to should lead us to reproduce. The goal is not just neighbors, friends and work associates. Most of the people we are to reach, we will never meet. Jesus said that when the gospel was preached to all the nations, then the end would come.14 We feel obligated to say that the original word for “nations” is where we derive the English word “ethnic.” Jesus is referring to all people groups rather than nations, which of course have changed boundaries, leaders, governments and names in the last two millennia. The U.S. church has done a good job of foreign missions. Much of the medical and educational infrastructure of the most needy people on earth depends greatly on the efforts and goodwill of the American church. 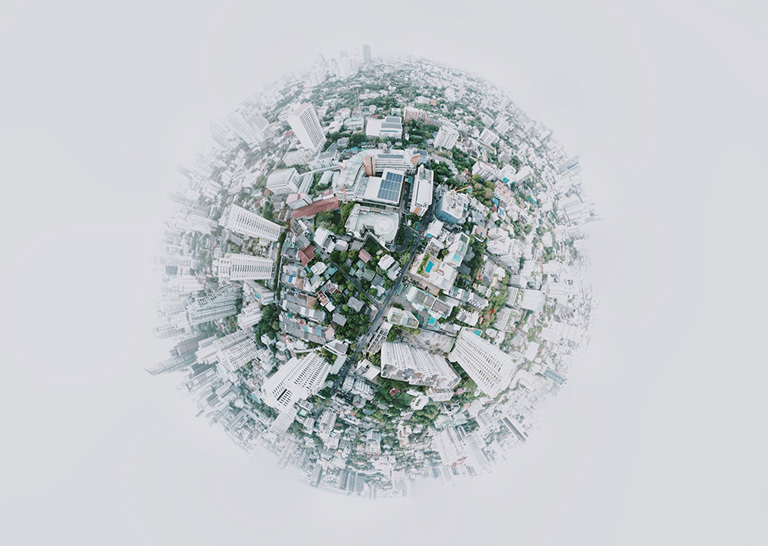 The missional efforts of Americans continue to grow, and some of the funding is now coming from other sources than the church.15 It’s encouraging to see the major philanthropic efforts from wealth created in the free enterprise system. While many of these efforts are not in the name of Christ, they certainly represent the Spirit of Christ and His care for others. God is using them to answer the prayers of so many, “Give us this day our daily bread.” This is the positive residual of the church in post-Christian America. 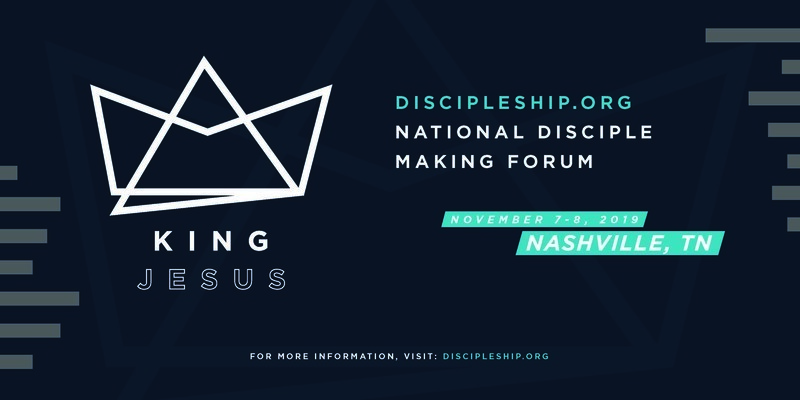 Bobby Harrington, author of this blog, serves as Executive Director of Discipleship·org, which hosts the National Disciple Making Forum in Nashville, Tennessee! Join us in Nashville for this life-changing event. Click here to claim your seat now. The argument against the church is that it has done a good job, but not the one Jesus commanded. By neglecting its core mission of making disciples of its members, the church has only tapped a small part of its potential resources. Instead of an all-hands-on-deck effort to reach the world, the church has labored with a small, stripped-down crew. Given the low percentage of involvement, we commend the church for its impact. But to think of what has been accomplished as a “success” would be like describing standing in ankle- deep water as a flood of God’s blessing. 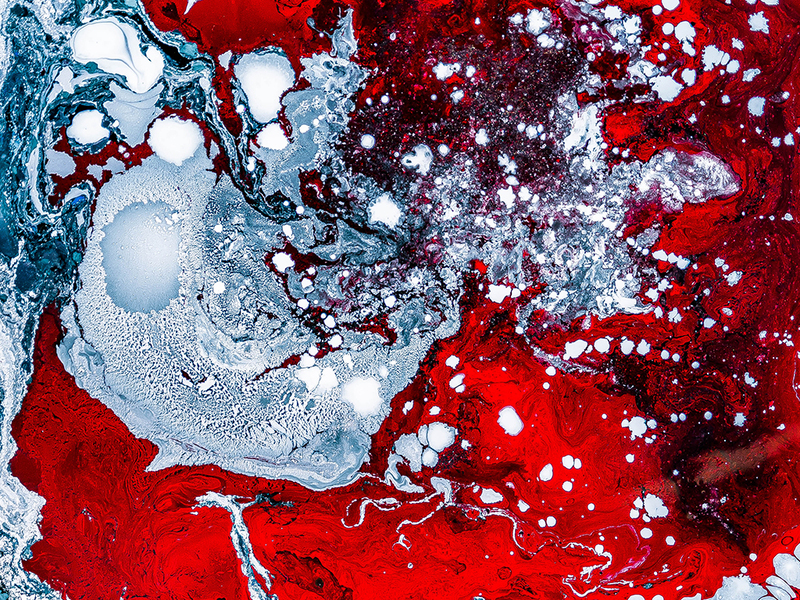 Why then has the level of involvement been so meager in light of the overall potential? In the next post, we’ll deal with some of the reasons. Stay tuned! 14. Matthew 24:14 And the Good News about the Kingdom will be preached throughout the whole world, so that all nations will hear it; and then the end will come. New Living Translation. Bill Hull is a Co-Founder of The Bonhoeffer Project. 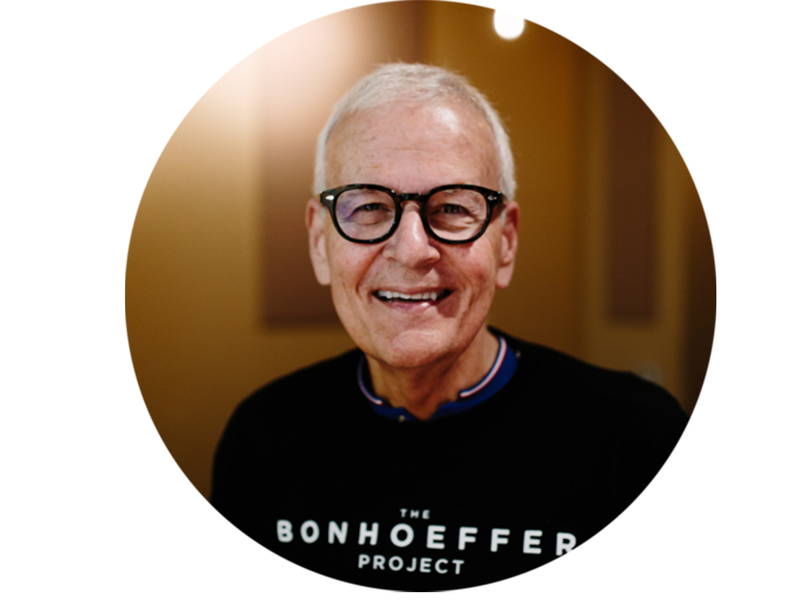 Billâs passion is to help the Church return to its disciple making roots. He considers himself a discipleship evangelist. This God-given desire has manifested itself in 20 years of pastoring and the authorship of many books. Two of his more important books Jesus Christ Disciple Maker and The Disciple Making Pastor have both celebrated 20 years in print. Add a third in the popular trilogyâThe Disciple Making Churchâand you have a new paradigm for disciple making. 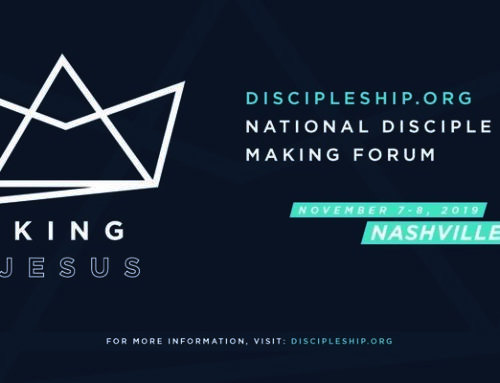 Bobby Harrington is the Executive Director of Discipleship.org, a national platform, conference, and ministry that advocates for Jesus’ style of disciple making. He is the founding and lead pastor of Harpeth Christian Church (by the Harpeth River, just outside of Nashville, TN). He has a Doctor of Ministry degree in consulting and has spent years as a coach to church planters and senior pastors. 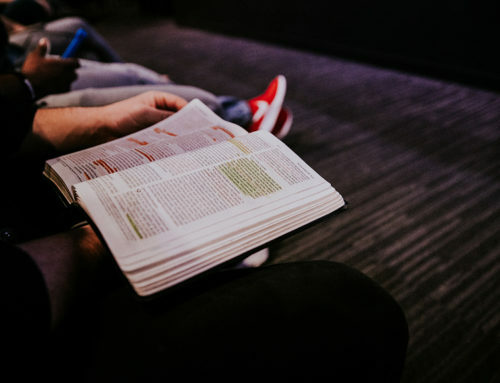 He is the author of several books on discipleship, including DiscipleShift (with Jim Putman and Robert Coleman) and The Disciple Maker’s Handbook (with Josh Patrick).